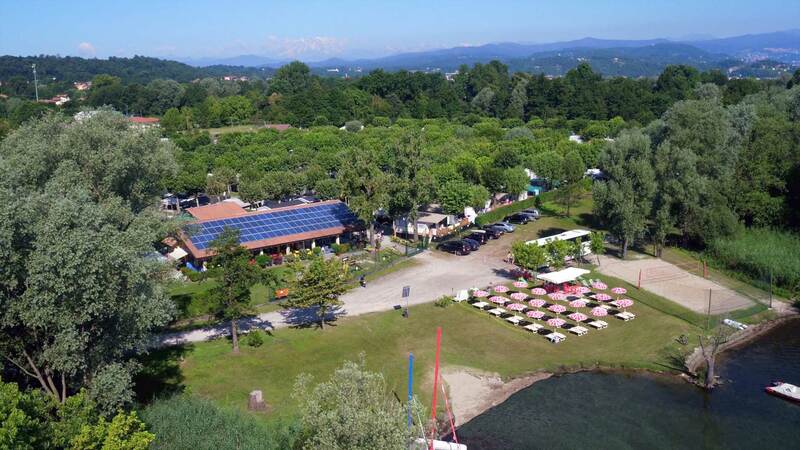 Camping Rose is located in the Natural Reserve of “canneti di Dormelletto”, just 2km far from “Rocca di Arona”. 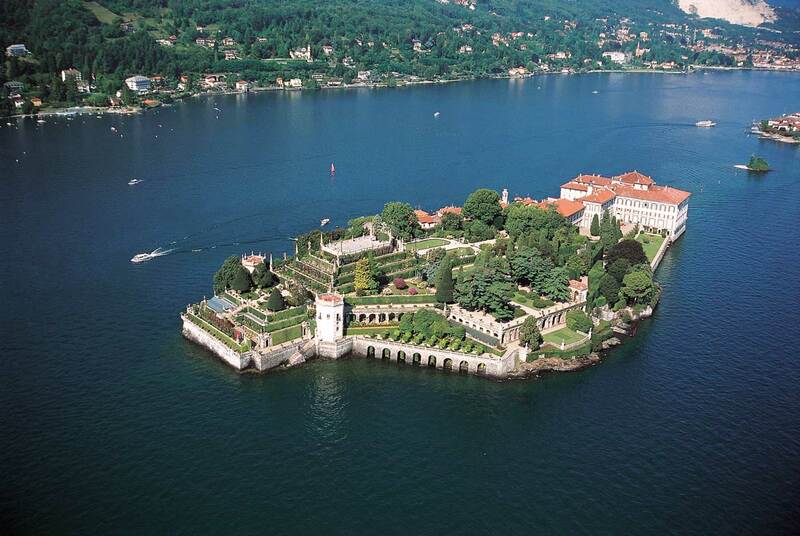 The surface is about 16.000 square meters, directly on the south western shore of Lago Maggiore, with 4.000 meters of grassy beach, particularly suitable for children. Is the perfect place for family’s holidays. The friendly family management and the staff are completely at your service in a clean and ordered camping, where you can enjoy relax moments in the nature. 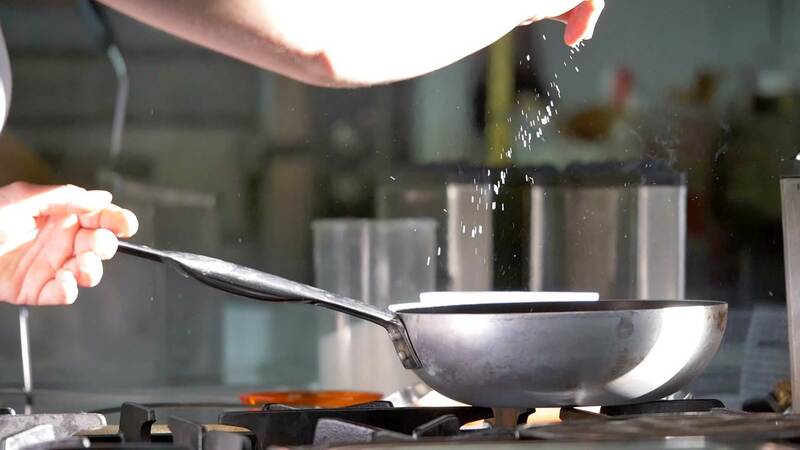 Here you will find mobilehomes with balcony, coco sweet tents, glamping tents, large grassy pitches and a friendly and welcoming bar and restaurant, where you can taste typical Italian food and a delicious pizza. 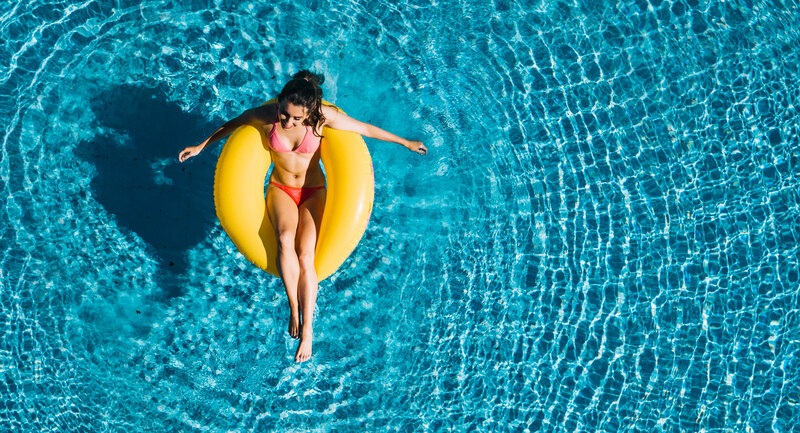 Further services for you are: swimming pool, bike rental, small boat rental and entertainment for children. 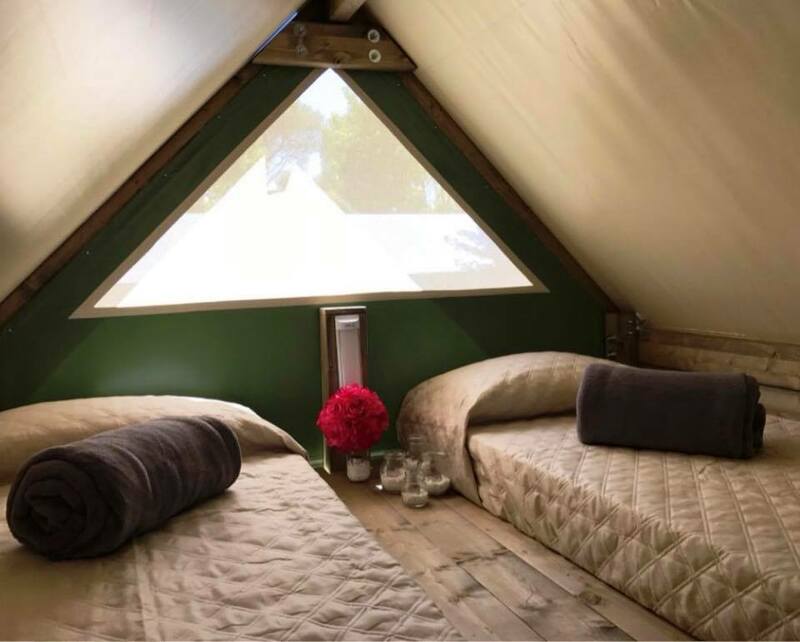 At Camping Rose our guests can find mobil-homes with all confort with a beautiful balcony, for a perfect relaxing holiday, the coco sweet tents for the more adventurous, and the new glamping tents. 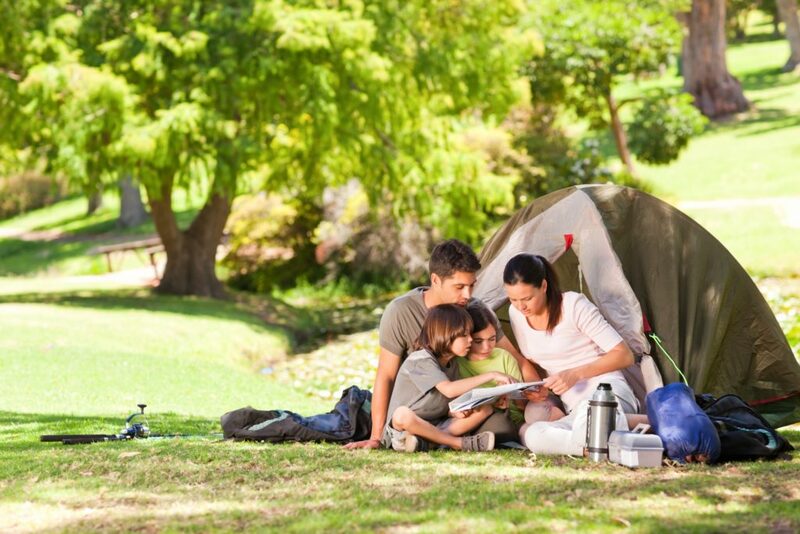 Large and grassy pitches are perfect for an holiday in tent or with caravan. 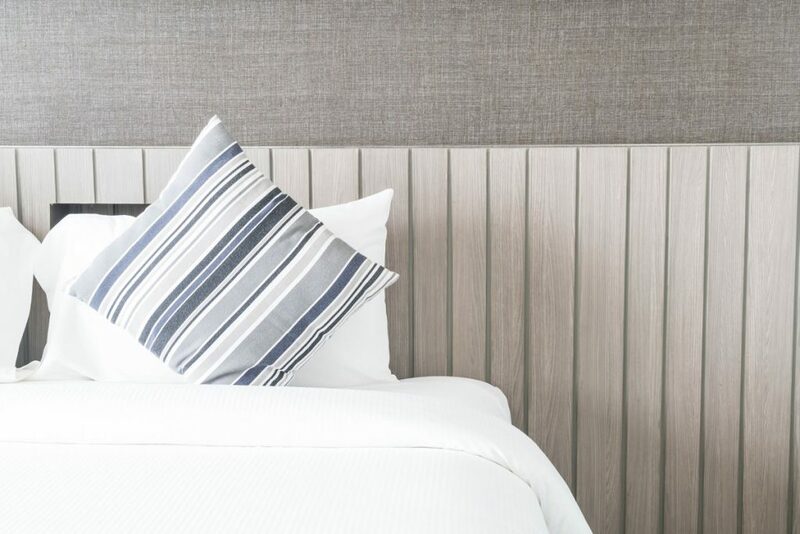 Discover all the news, from new accommodations to new services! A perfect holiday, this is our goal. Here all our services for you. There are no offers available at the moment. Check this section in the future to stay update. 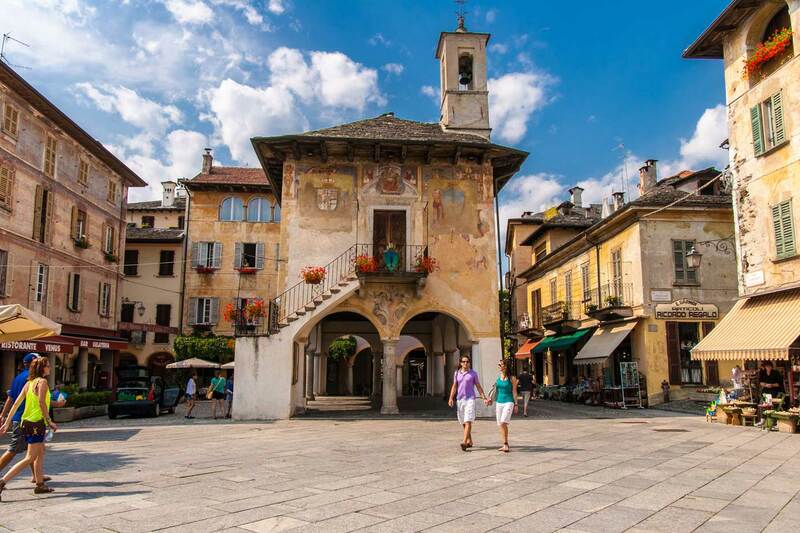 Lake Maggiore, one of the most beautiful areas of Italy, discover here what you cannot miss, including sport, culture and nature.